The house where 12 California children were allegedly tortured and held captive by their parents may have some new occupants soon. The home, located in the town of Perris, recently sold for $310,360. The 2,386-square-foot residence was sold through auction and the online listing at auctioneer Hudson and Marshall does not include any mention of the family and the alleged crimes that took place. 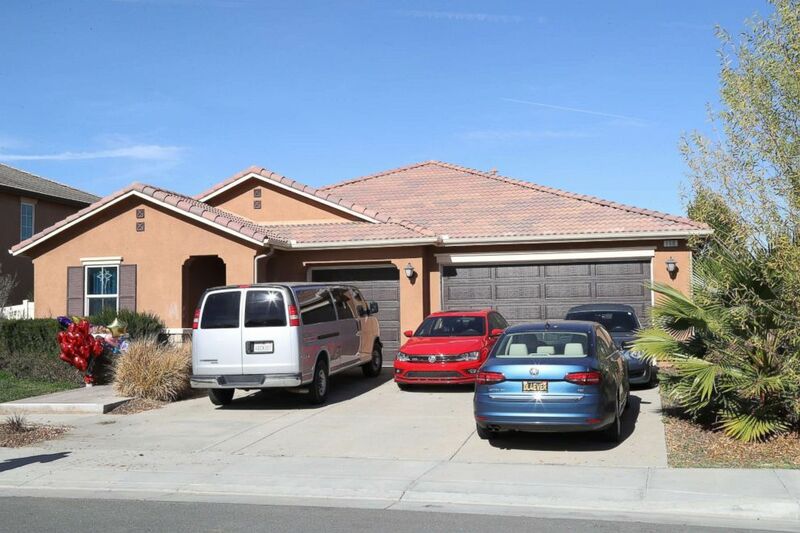 The home where 13 malnourished children allegedly chained by their parents were found in Perris, Calif., Jan. 18, 2018. According to the Press Enterprise, a local newspaper, a spokesperson for the auctioneer said the company was working with the seller to obtain information about the situation. ABC News’ calls to Hudson and Marshall were not immediately returned. The listing said the four bedroom, three-bathroom house was built in 2013. California law requires notification on home sales about deaths that occurred on a property in the past three years or exposure to controlled substances, according to the Press Enterprise. 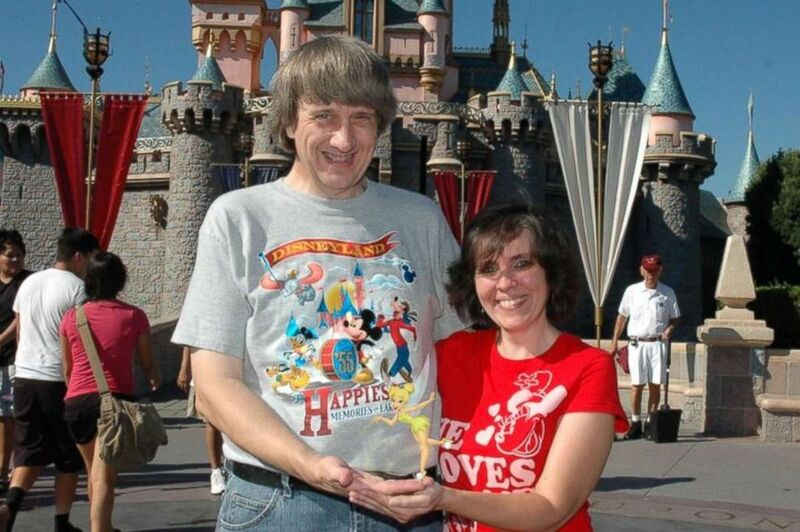 PHOTO:David and Louise Turpin are seen here in this undated file photo. The parents were arrested in January after one child — a 17-year-old girl — escaped the home and called 911. Louise and David Turpin of Perris at their wedding. When rescued, all the children except for the youngest, a toddler, were severely malnourished, prosecutors said. The eldest victim — a 29-year-old woman — weighed only 82 pounds. 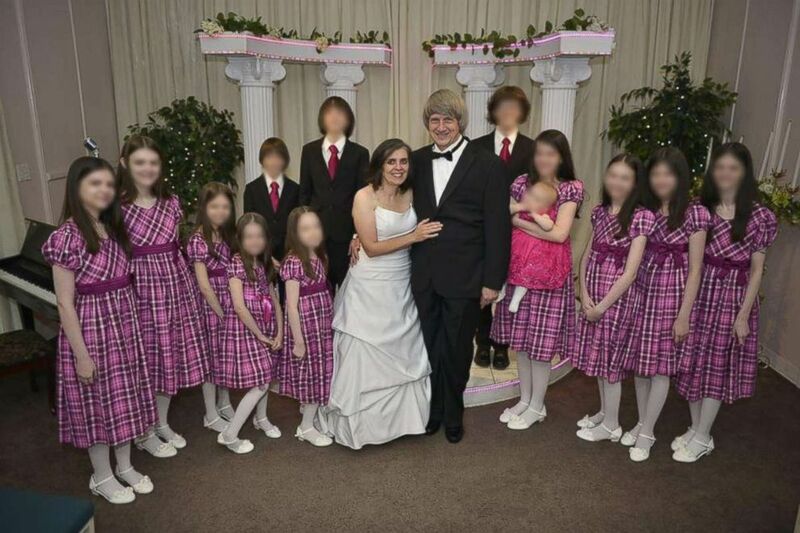 The Turpins have pleaded not guilty to charges including torture and false imprisonment. They are set to head to trial in September.